Natural Essence Health & Beauty Store prides itself on providing quality products and exceptional Customer Service. 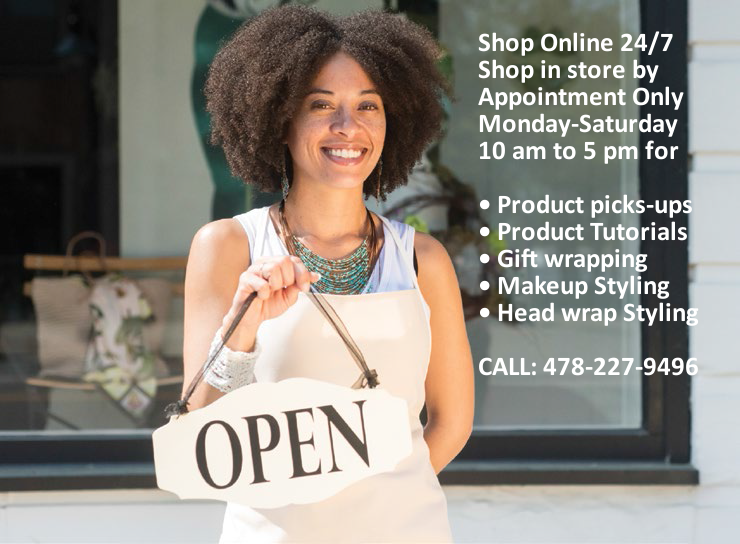 Here you'll find essential oils, popular fragrances, aphrodisiacs, aromatherpy massage oils, organic herbs and spices, dietary supplements, hair, skin and nail care products, an array of Afrocentric items, and so much more. Simply use the search bar below to find what you're looking for or browse by catagory. To reach customer service or to place orders by phone call 478-227-9496. We can also assist you onliine via chat Mon.- Fri. 9am-6pm est. All products and orders over $40.00 (before tax and shipping) qualifiy for FREE shipping.